DEFAULT LABEL & CARTON BOX COLOR: ORANGE & WHITE. 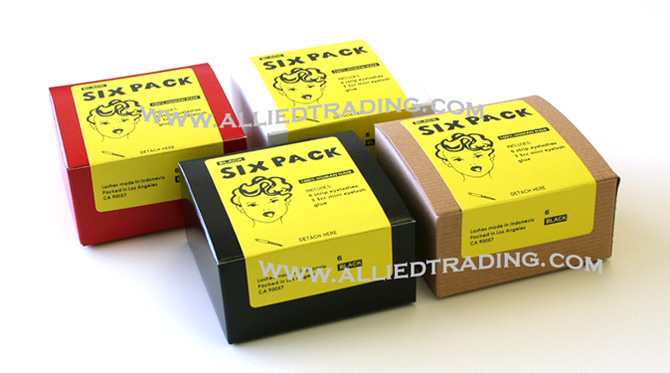 LABEL COLOR WILL BE ASSORTED RANDOMLY IF AN ORDER WAS PLACED IN MULTIPLE PACKS. BEM747L, BEM747M, BEM747S, BEM747XS, BEMTL370(BEM747L, BEM747M, BEM747S, BEM747XS, BEMTL370 ARE MADE OF SYNTHETIC HAIR). 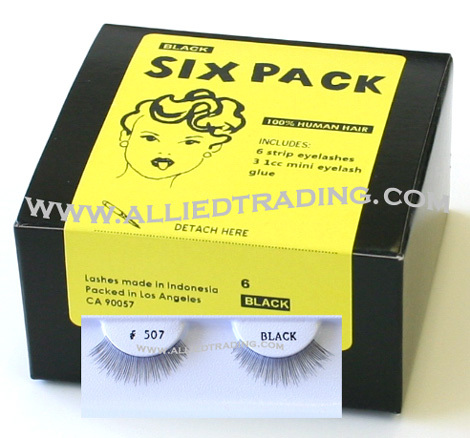 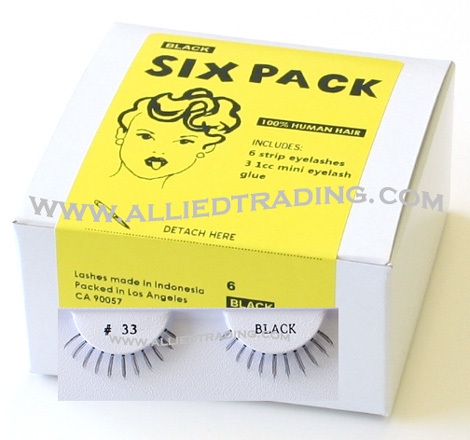 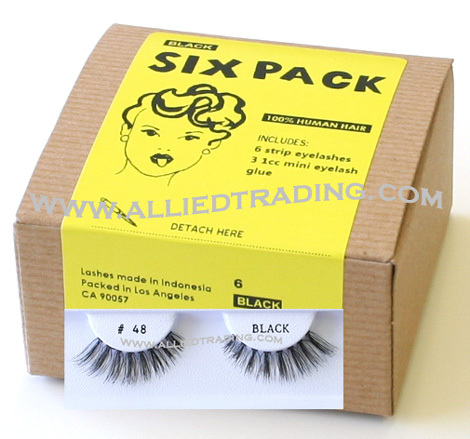 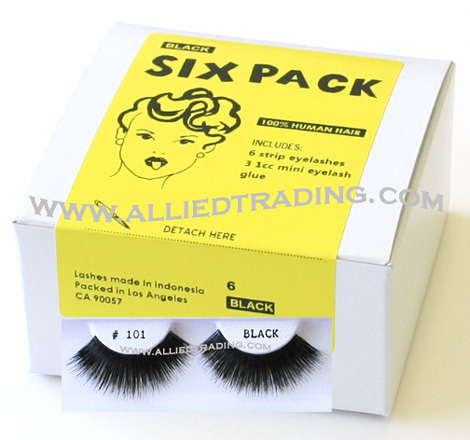 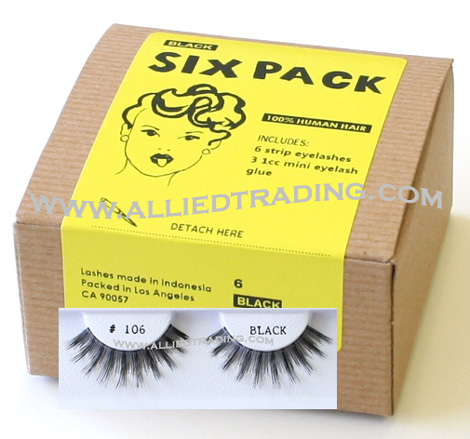 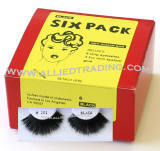 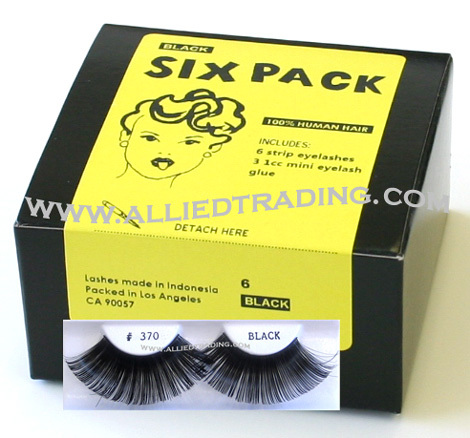 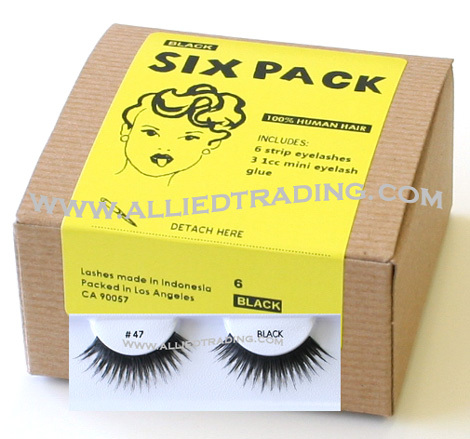 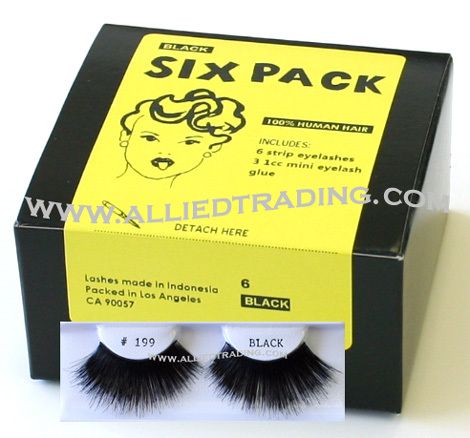 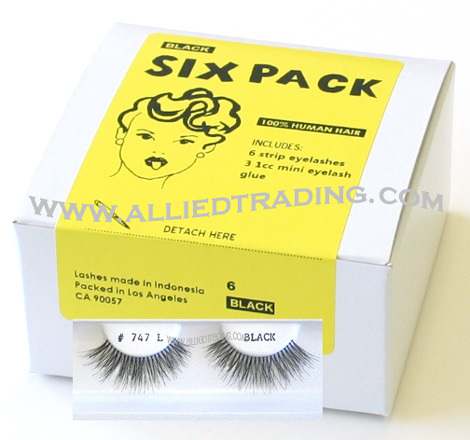 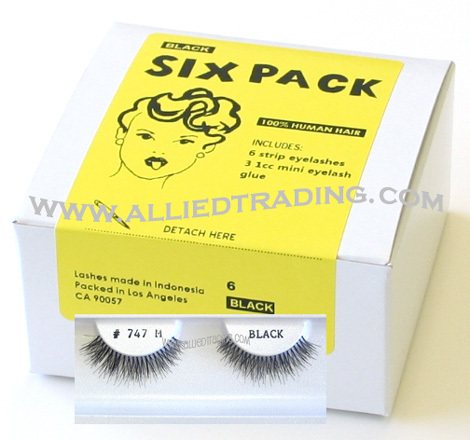 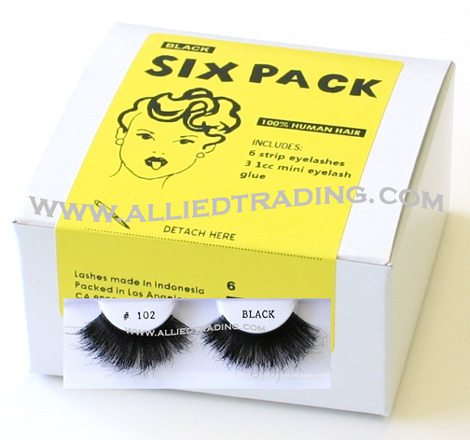 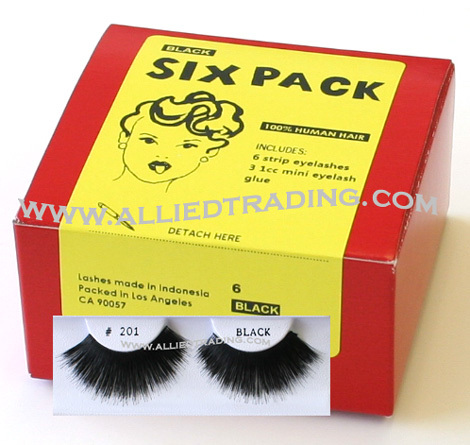 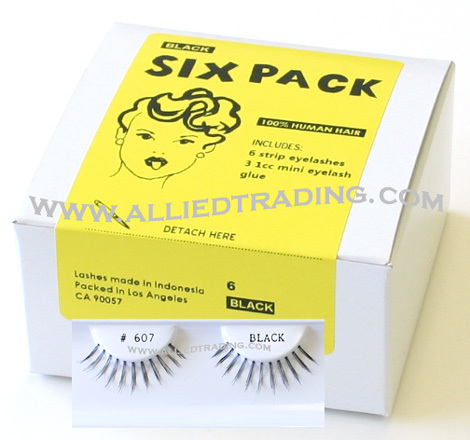 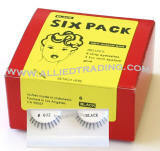 Natural Eyelashes in bulk pack. D Wispy. D Wispies. Natural Eyelashes in bulk pack. Wispy. Wispies. Natural Eyelashes in bulk pack. 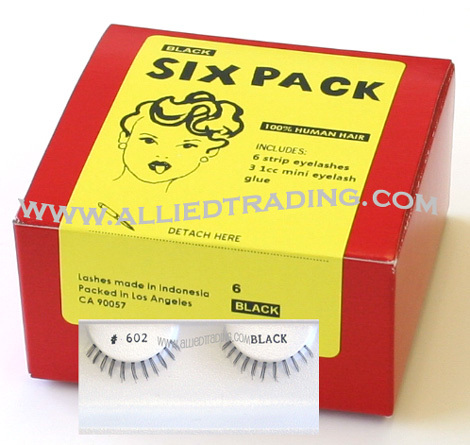 Wispy Type 2. Wispies.